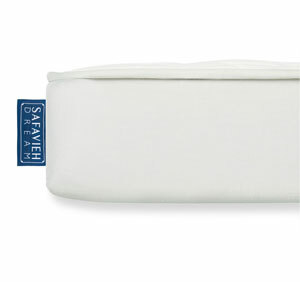 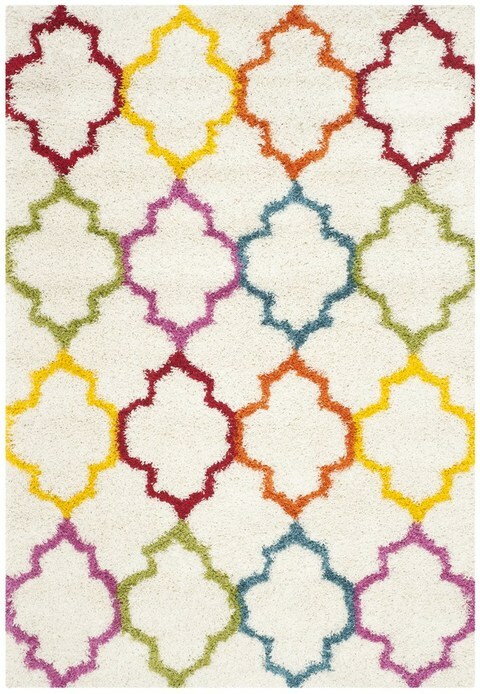 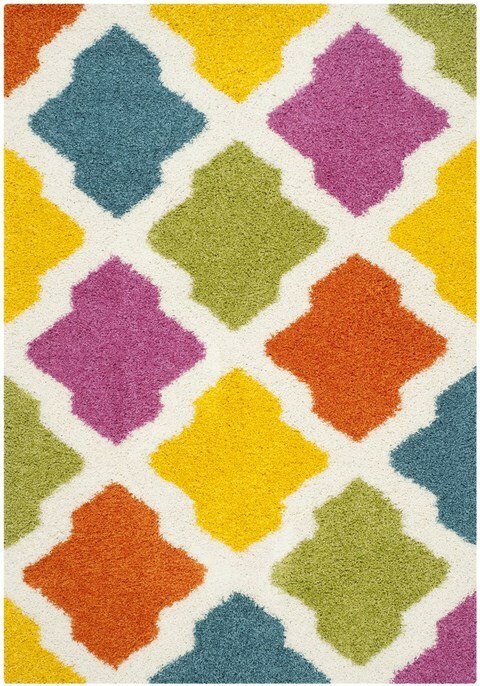 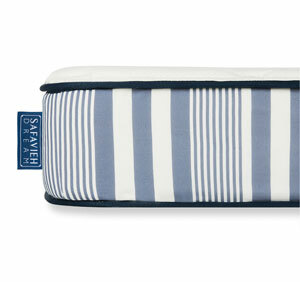 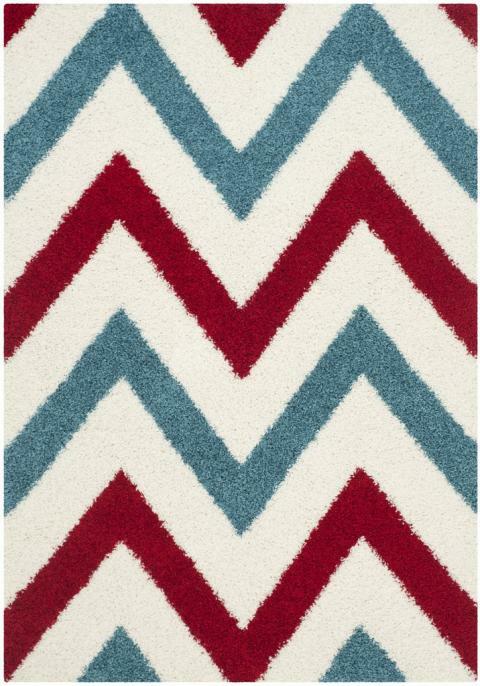 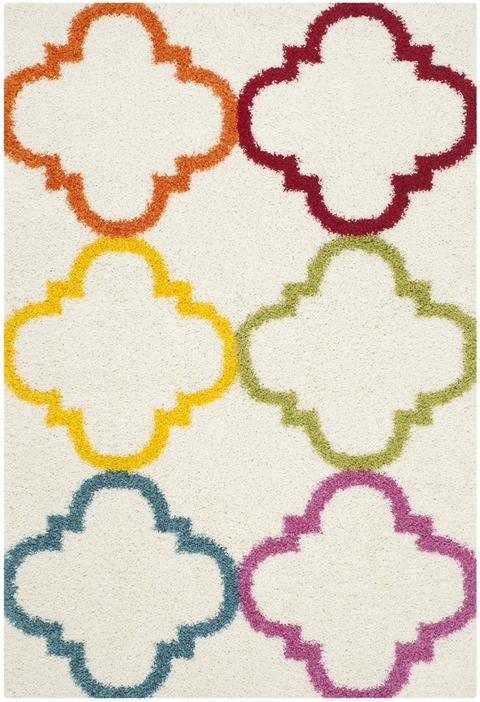 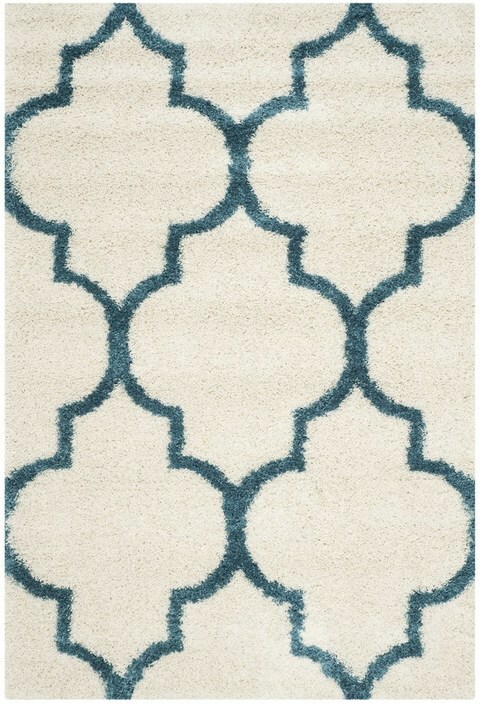 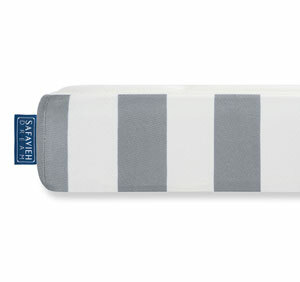 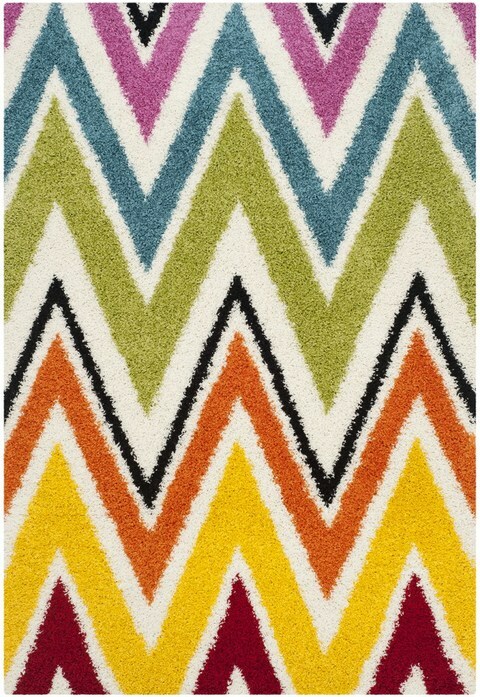 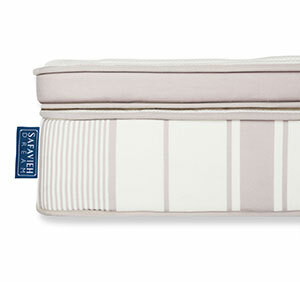 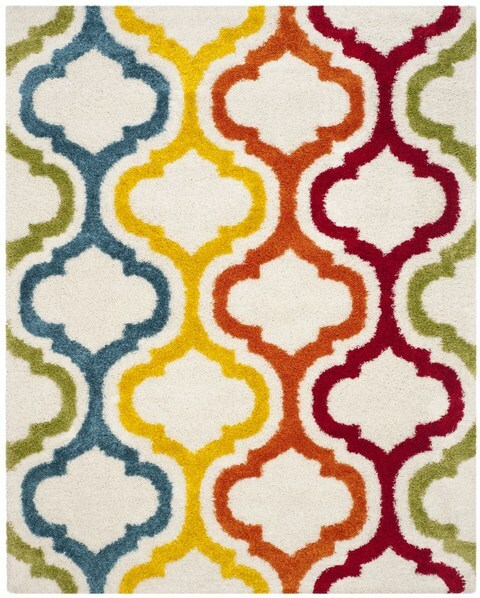 Safavieh Kids Shag Rugs are playful and designed to stand up beautifully in children's playrooms or bedrooms. 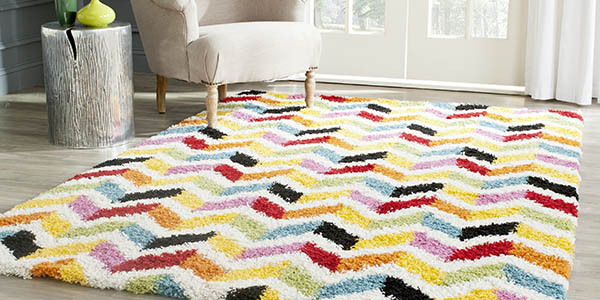 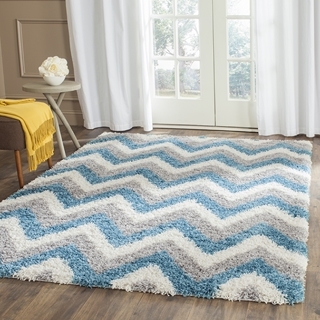 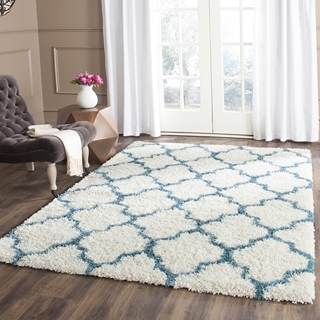 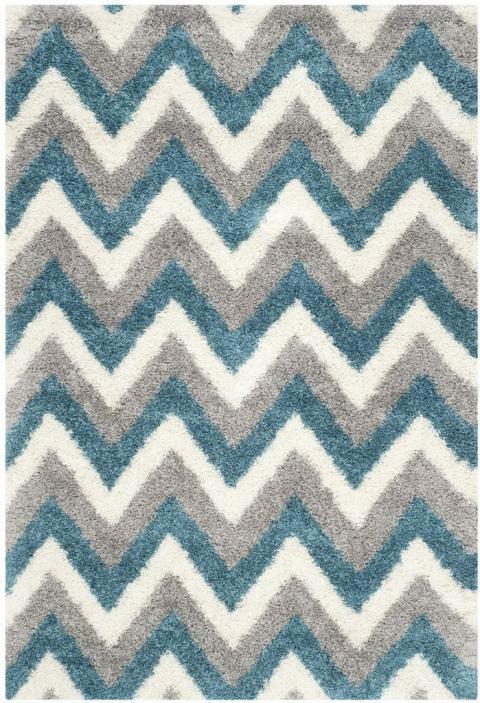 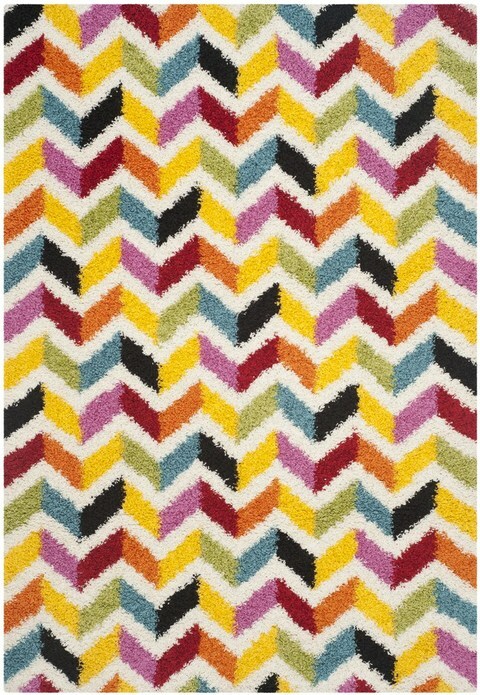 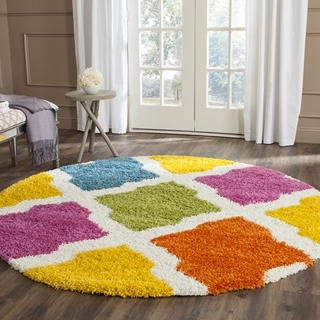 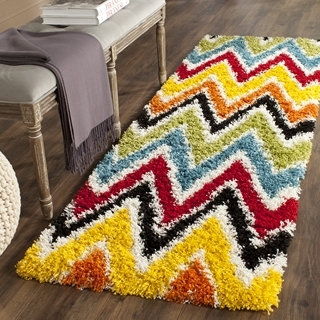 Made using high-quality polypropylene yarns in a thick shag pile, these splashy multi-colored rugs are all about performance and comfort-soft textures. 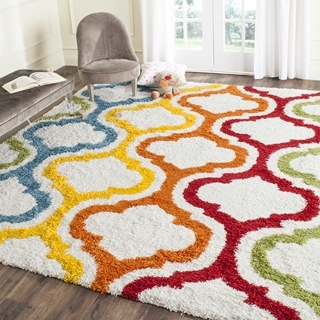 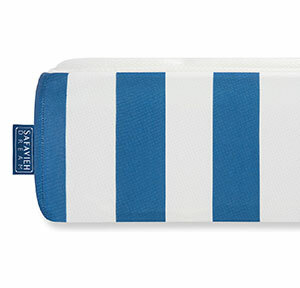 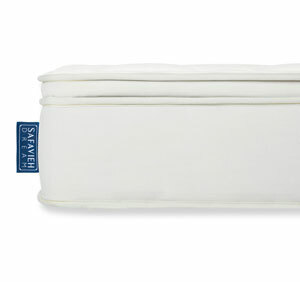 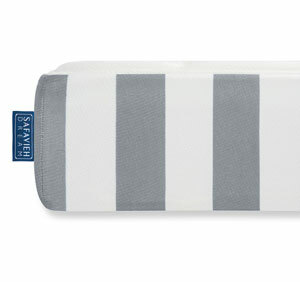 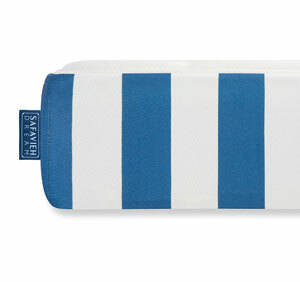 Select from stimulating colors, striking designs and sizes to fit any kids room. 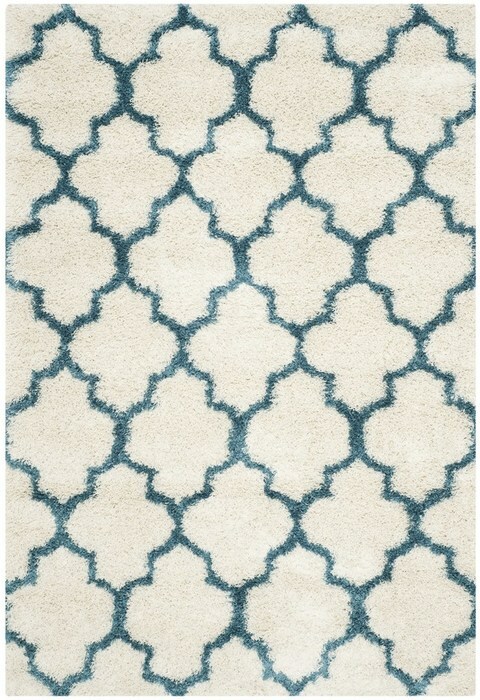 SGK568C - 5' 3" x 7' 6"